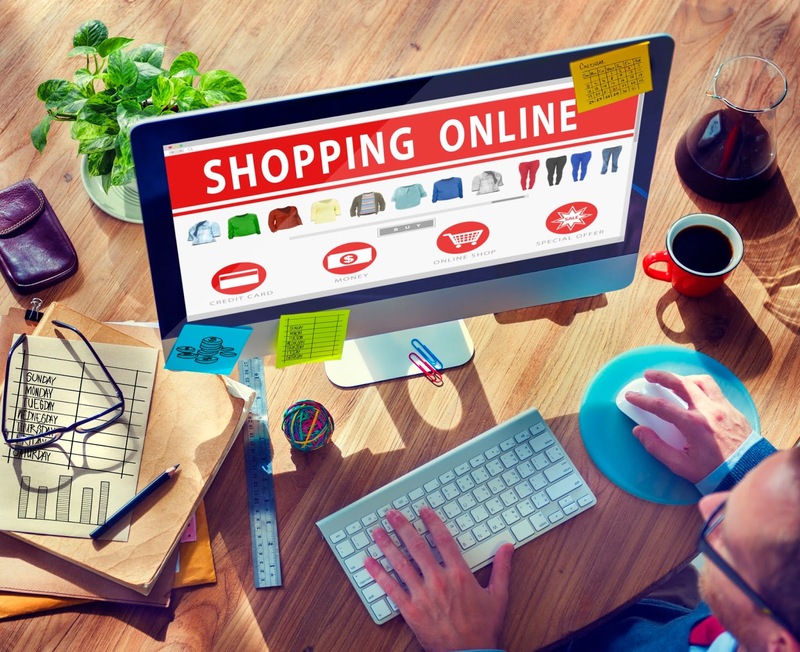 Langley McKimmie - Chartered Accountants: OVERSEAS ONLINE SHOPPER? YOU'LL SOON PAY GST! From 1 July 2018 goods imported from overseas will generally be subject to GST. Either via the website you purchase on or via customs at the Australian Border. For more information please see the below link to the Australian Taxation Office Website.